We already know that Ayaka Fukuhara is voicing Rockman in Rockman 11 and Tasuku Hatanaka is playing Blast Man. But what about the other characters? By way of Inside Games, here's a few more cast announcements: Hideyuki Umezu is Dr. Wily, Yuka Iguchi is Roll, and Nobuo Tobita is Dr. Light AND Auto. Any of these names ring a bell? Hit up the links above and check out their profiles on Anime News Network. You might just learn something. Still no word on whose voicing who in the English version. We do have some pretty good guesses, though. Going by the general consensus, Ben Diskin is Mega Man and Keith Silverstein is Dr. Wily. Listening to the pre-order date trailer again, yeah; it really does sound like them. Nicely done, keen-eared peeps. If they end up making X9 and can't get a hold of Lucas Gilbertson, Clifford Chapin needs to play Zero. He's got what it takes to nail the right kind of voice. As for X, there's only Mark Gatha. No alternatives. I don't care if he's a doctor now. Bakugo as Zero. I can totally see that. Great suggestion! I guess Ted Sroka having voiced X in MvCI still hasn't settled with folks, huh? Is Dr. Light older than Dr. Wily? People's hair generally turns grey OR white when they get older. It doesn't go from grey to white. 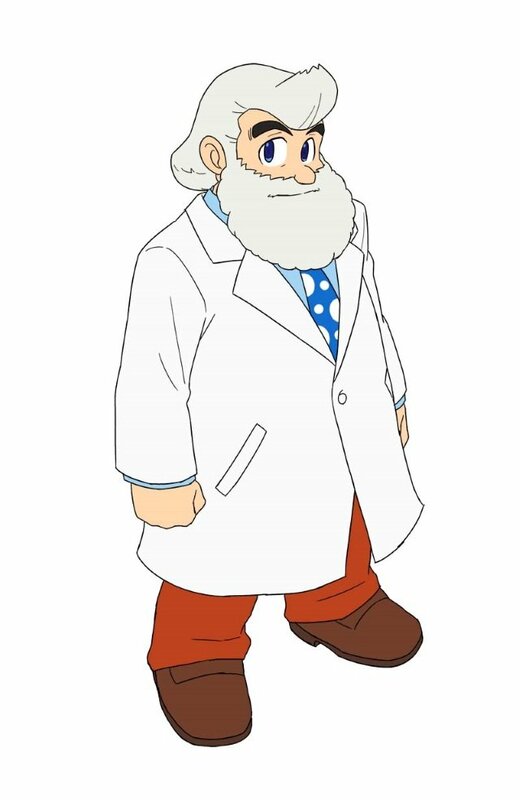 So Plachta from Atelier Sophie will be Roll and Dr. Light will be voiced by the guy who voiced a huge chunk of characters from the Kirby anime, specifically Chef Kawasaki. Nice. I'm not familiar with Wily's new Japanese VA though. I thought it was Hirohiko Kakegawa at first. As for the English voices, I totally got Ben and Keith down. 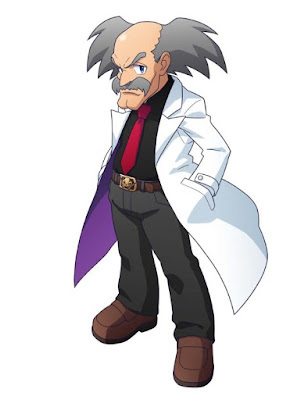 I don't have any insider information, but also based on the trailer, I THINK Dr. Light is Doug Stone. Just a guess, though. Hi Garma Zabi! ...I know, it's off topic, but reals though, I just wanted to say you were awesome as Garma in Gundam: The Origin! I now have a reason to fear that beard.